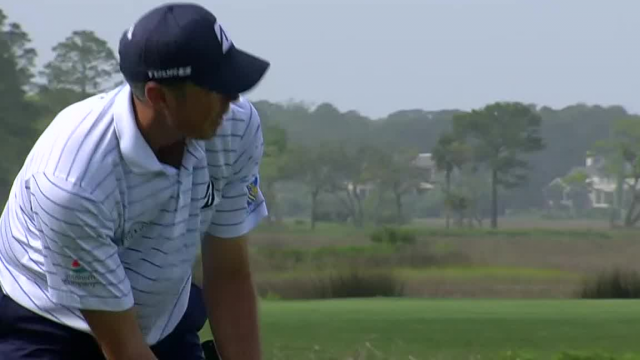 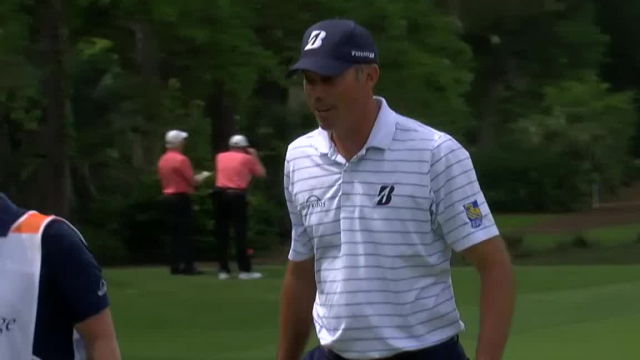 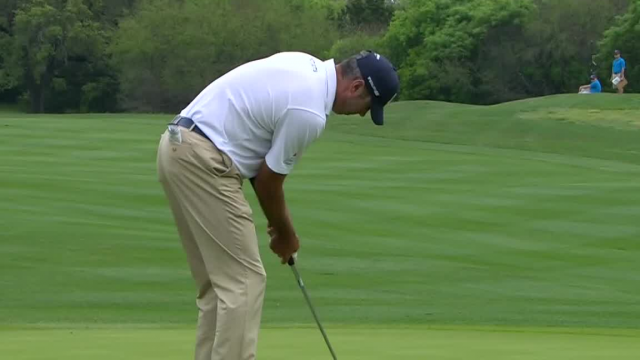 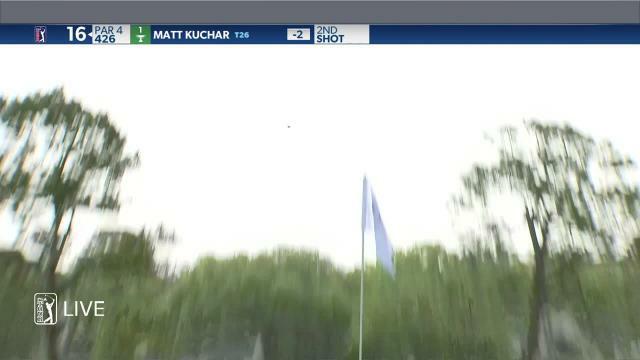 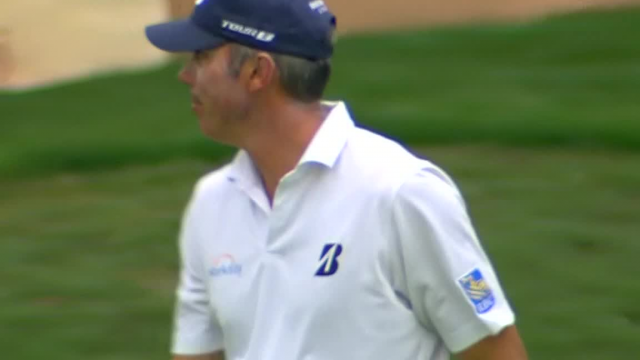 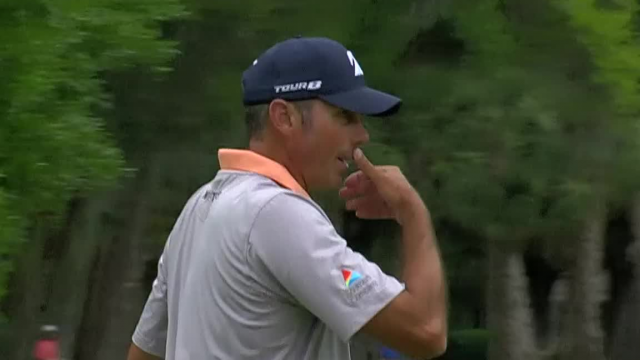 In the second round of the 2019 RBC Heritage, Matt Kuchar sinks a 20-foot putt to make birdie at the par-4 18th hole. 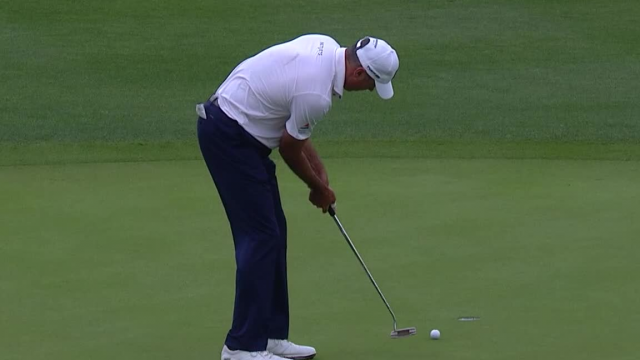 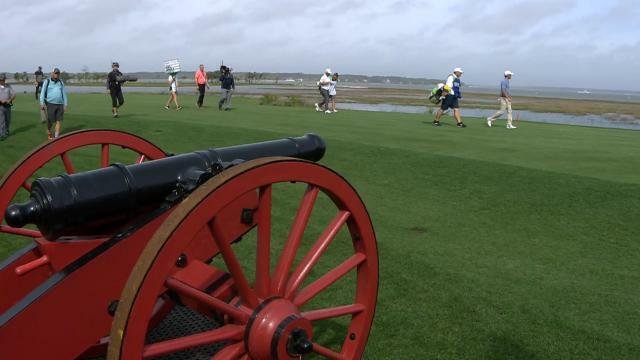 In the opening round of the 2019 RBC Heritage, Matt Kuchar sinks a 38-foot par putt on the par-4 13th hole. 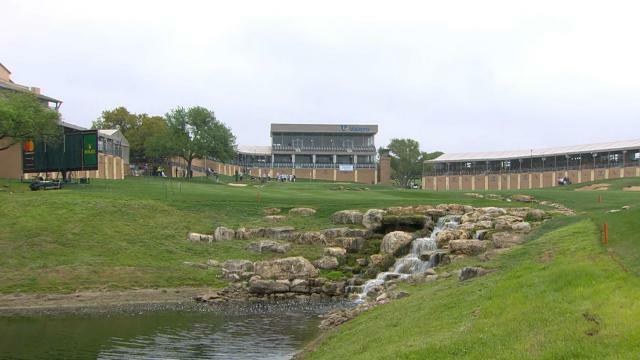 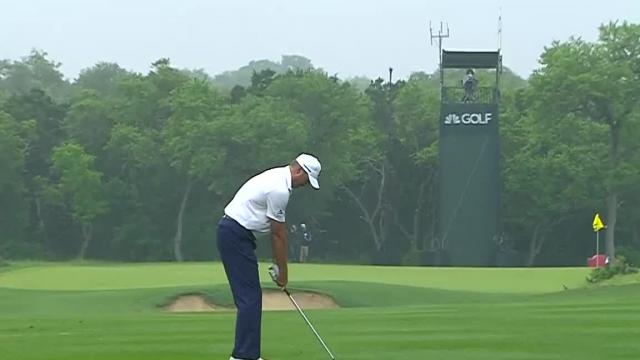 In the opening round of the 2019 Valero Texas Open, Matt Kuchar hits his 78-yard approach inside 9 feet of the cup at the par-5 18th hole.